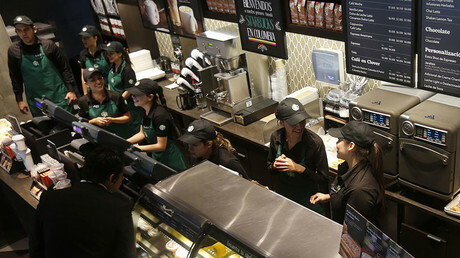 American coffeehouse chain Starbucks said on Tuesday it would employ 2,500 refugees in its European stores by 2022. It is a part of a global program to provide jobs for refugees announced in January. The company said the European jobs would be part of Starbucks’ commitment to hiring 10,000 refugees around the world. Starbucks said it would work with agencies helping refugees to settle in Europe. The company has stores in Britain, France, Austria, Switzerland, Spain, Portugal, Germany and the Netherlands. The head of the Refugee Council in Britain Maurice Wren said: "refugees bring an incredible wealth of skills, knowledge, and experience which are hugely beneficial to society." Starbucks’ plan to hire refugees has sparked discontent in many countries that have employment problems. One of the hottest debates was in Spain, where unemployment approaches 20 percent. 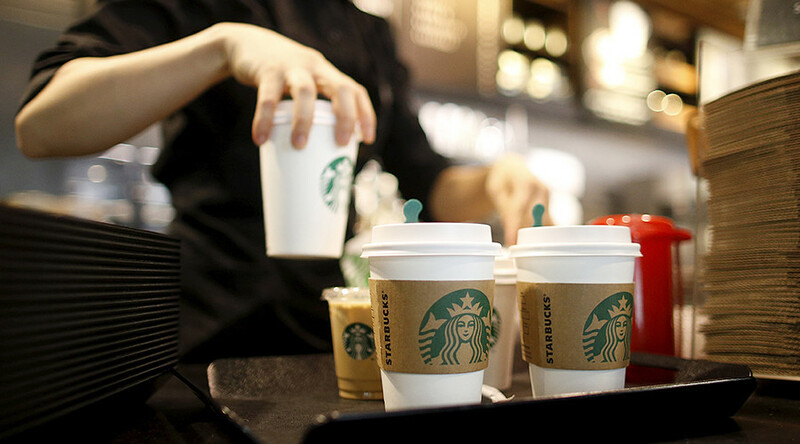 In the United States, Starbucks faced similar criticism with people asking why the company wouldn’t extend the job offer to American veterans. Starbucks also faced a backlash on social media with several people using #BoycottStarbucks to urge customers to stay away from its stores. — Pilar Brito (@Seriedad_porfi) 28 февраля 2017 г. The company replied it had already hired over 8,800 veterans and military spouses. In 2013, Starbucks announced plans to hire 10,000 veterans and military spouses over the next five years. The company said it would reach the target earlier than expected and would continue hiring more.